Peter A. Diamond is Institute Professor and Professor of Economics at MIT. His primary research interests include public finance, particularly Social Security, and the economics of uncertainty. 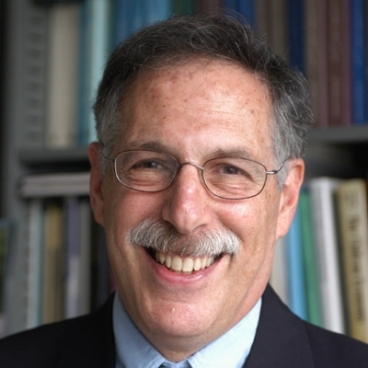 Professor Diamond served as president of the National Academy of Social Insurance from 1994 to 1997 and co-chaired its panel on privatization of Social Security. Professor Diamond was also a member of the expert panels for the 1991 and 1995 Advisory Councils on Social Security. He is a member of the National Academy of Sciences and past president of both the American Economic Association and the Econometric Society. Professor Diamond received his B.A in mathematics from Yale University and his Ph.D. in economics from MIT.